1/4 cup of flaked or slivered almonds. 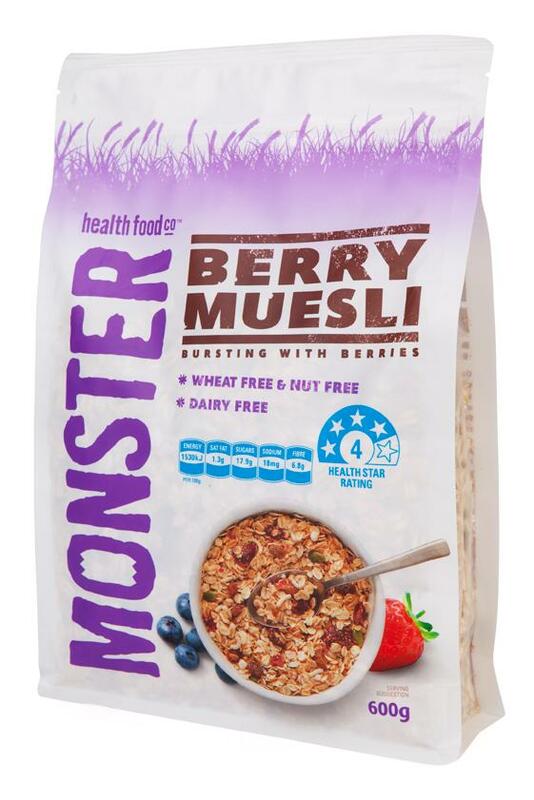 Layer the berries in a glass, then fill with the Berry muesli and yoghurt. Top with the toasted almonds.